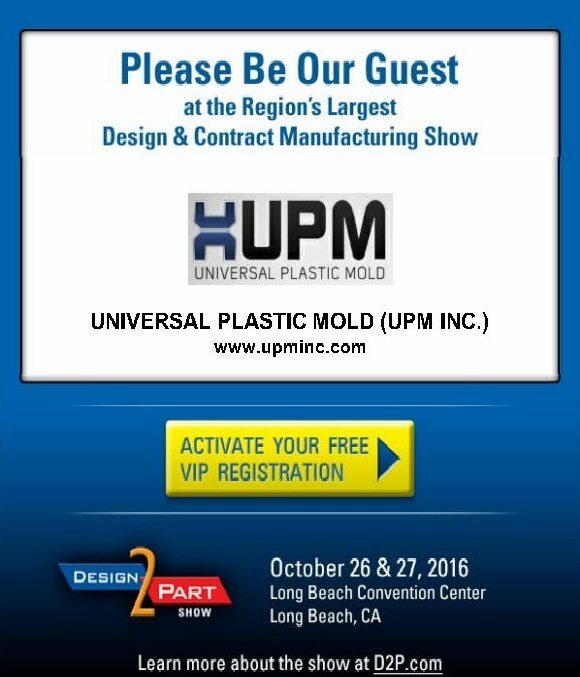 Universal Plastic Mold would like to invite you to come visit us at the Long Beach Design-2-Part Show at the Long Beach Convention Center, October 26-27. UPM will be displaying a wide variety of injection molded parts that showcase our manufacturing capabilities, services, tooling, and design capabilities. Our representatives will be there to answer any questions and to review any upcoming projects that you might be working on. 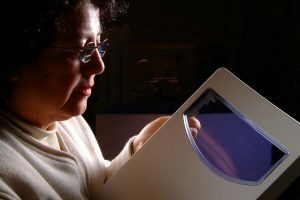 The Design-2-Part Show is the region’s largest design & contract manufacturing show. The show features exhibiting companies covering more than 300 manufacturing and service categories for the metals, plastics, rubber, and electronics industries. Please see the attached VIP below Invitation and click through to register for free admission. A big thank you to all the employees who make UPM great! We will be closed on Monday, September 5th so our employees can enjoy their holiday. 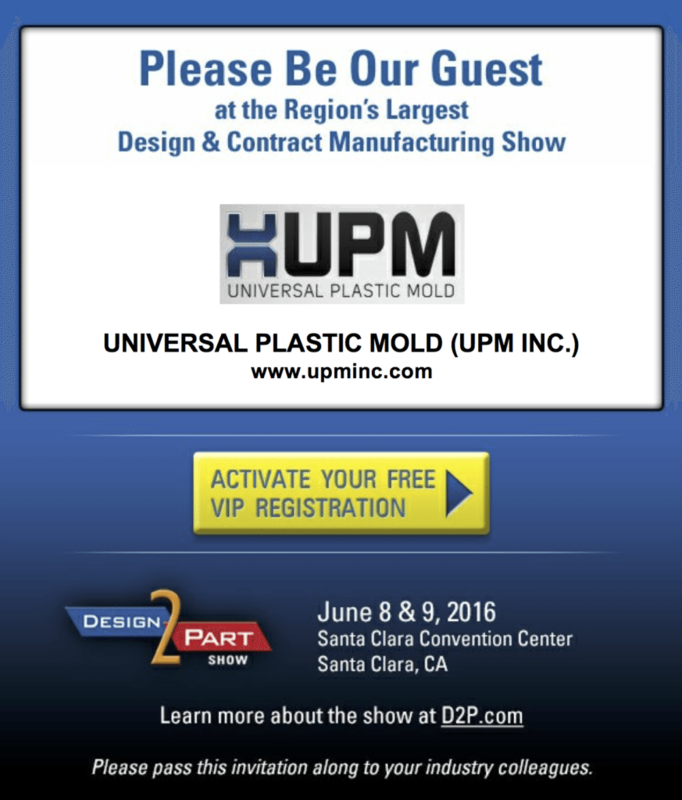 UPM would like to invite you to come visit us at the Santa Clara, CA Design-2-Part Show at the Santa Clara Convention Center, June 8-9. We will be displaying a wide variety of parts that showcase our manufacturing capabilities and services. Our representatives will be there to answer any questions and to review any upcoming projects that you might be working on. UPM is one of the few large part injection molding companies capable of running water assisted injection molded parts. Learn more about water injection and see parts produced from this versatile process. Please see the below VIP Invitation and click through to register for free admission. Have a question: contact us today! 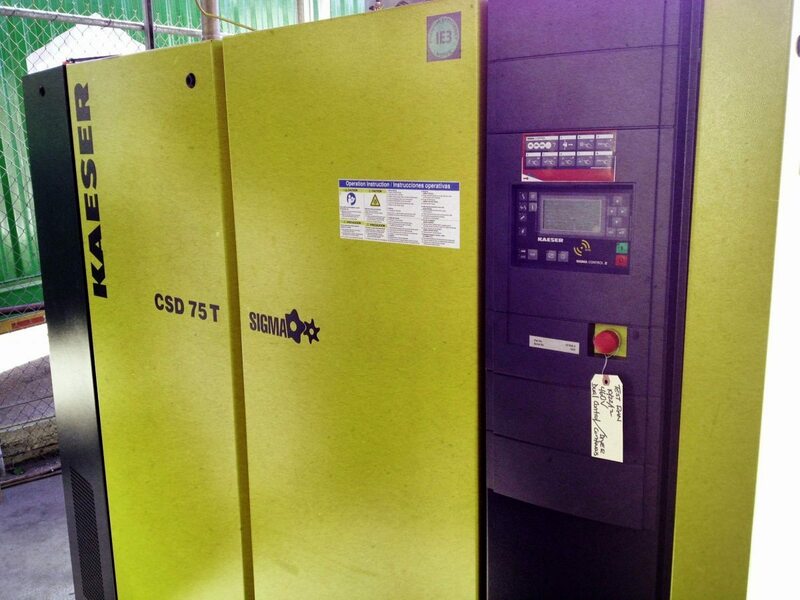 UPM recently installed a new @KaeserUSA 75 horsepower direct drive air compressor to replace an aging air compressor. “The new compressor is much more energy efficient and allows us to maintain our volume and pressure using less electricity”, said Walter Pipan, UPM’s Plant Engineering Manager. “Plastic injection molding businesses are always looking for ways to reduce costs to remain competitive in the marketplace”, remarked Steve Dowling, UPM’s VP of Operations. The new compressor will work in parallel with UPM’s secondary air compressor to ensure redundant air supply to its injection molding machines, molds, and automation. UPM’s 100,000 square foot facility and large tonnage injection molding machines require a reliable and good quality compressed air system. This is just one way UPM reinforces the core value of “Operational Excellence”. UPM strives to be disciplined in everything, remove waste, and correct problems quickly to allow its customers to receive the highest quality products on-time.